Dennis Bedell assists taxpayers in a wide variety of industries, including oil and gas, hard minerals, steel, real estate, hotels, gas and electric utilities, technology, and hedge funds, with their significant federal tax issues. He has handled tax controversies before the Internal Revenue Service (IRS), as well as in a variety of courts, and has assisted with the issuance of innovative financial instruments and with complex transactions, including acquisitions, dispositions, restructurings, and joint ventures. While his practice has emphasized financial products, financial derivatives, natural resources, partnerships, and international tax issues, Mr. Bedell has represented clients in a wide breadth of tax issues. 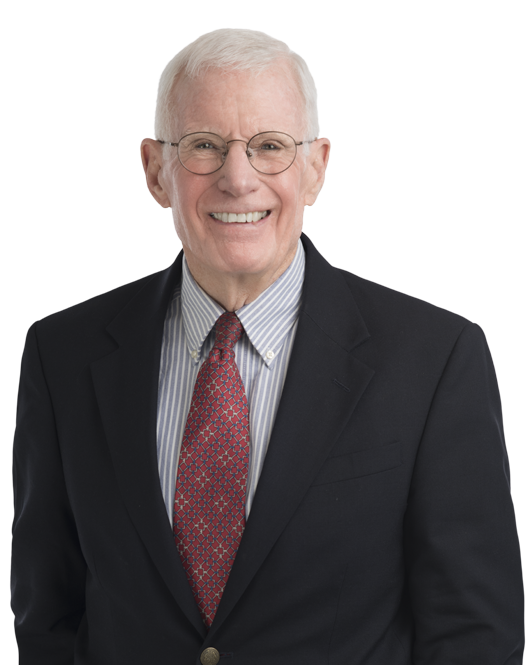 With his more than 40 years of practice, he brings to a client's problems judgment honed by wide experience, including more than 30 years of teaching graduate law students as an Adjunct Professor at Georgetown University Law Center.